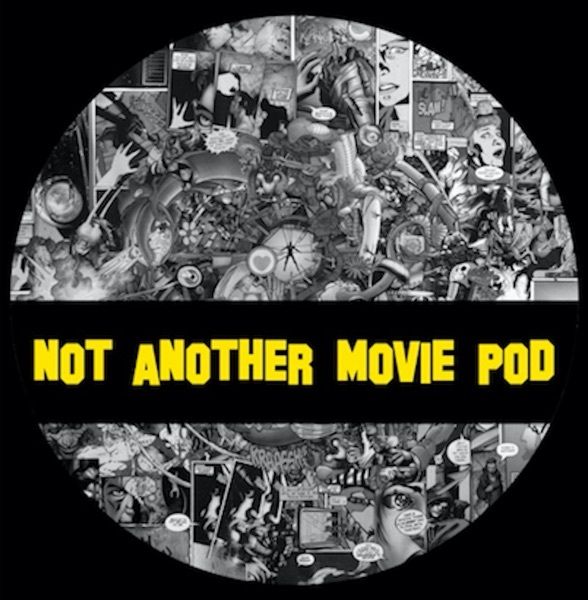 Your go-to podcast for all things film and TV. Game of Thrones, Marvel, Star Wars, you name it and we will cover it. Whether it’s Threepio rolling around with a bowcaster in ‘Episode IX,’ if the Ant-Man Thanos ‘Endgame’ theory isn’t as half-assed as it sounds, or more serious topics such as how the people of the Seven Kingdoms can defeat The Night King in GoT. From the co-creators of @CultureCrave, @ThronesFacts, and @MarveIfacts Ross Cutsforth and Zach Williamson, joined by Luke Goessens. 'Game of Thrones' season returns one last time. Ross, Luke, and Zach do a deep-dive into the S8 Premiere including a complete breakdown of the new intro, all the parallels to previous episodes, a discussion on who deserves the throne more: Jon or Daenerys? A breakdown on Arya's new dragonglass weapon, Sansa roasting Tyrion, fan questions, a breakdown of the E2 teaser, and much more. Luke, Ross, and Zach discuss their top 5 'Game of Thrones' fighters and what the fans voted as their top 5, Littlefinger fan theory, How D&D hid the GoT ending in cryptic Spotify playlist. MCU spinoff shows on Disney+, no X-men in the MCU for a bit, discussion on the new ‘Endgame’ TV spot, and if ‘Endgame’ will break the all-time box office record set by ‘Avatar’. New’ Lion King’ trailer breakdown including Scar’s updated look. Why NBA players don't want to be in LeBron's ‘Space Jam’ sequel, Iain Glen being cast as Bruce Wayne in 'Titans', ‘Hellboy’ getting destroyed by critics, and lastly go over Sandra Bullock and Cate Blanchet's controversial phallic facial from Korea. GoT: Emilia Clarke surviving brain aneurisms, Why the Night King and Bran are connected, if one Stark sister has to die, who would you pick, Arya or Sansa?